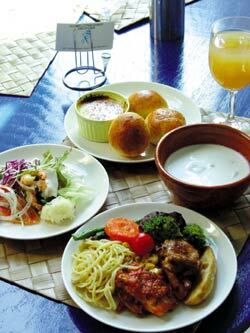 Seafront Entertainment Grill & Bar RR is located near Sunabe Seawall in Chatan Town. Dishing up fresh seafood brought directly from local fish market, it also serves grilled beef, lamb, sausage, pasta, home-baked bread and coconut soup as well as a wide variety of fresh and prepared salads. Read More! Year end is the time of the year when most people engage in over eating. Sushi is an excellent choice for a meal to lessen the number of calories between more traditional festive meals. Read More! 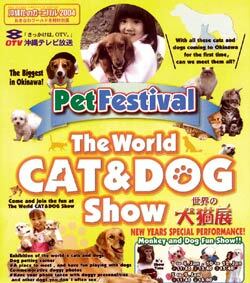 The World Cat and Dog Show will be held at Okinawa World Dec. 20-25 from 9 a. Read More! 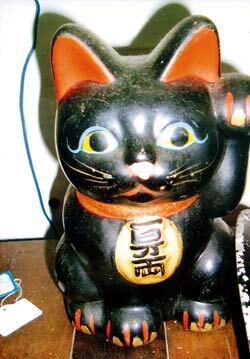 The 8th Okinawa Antique Fair at the Okinawa City Gymnasium in Koza Athletic Park from Dec. 23 (Tue. Read More!